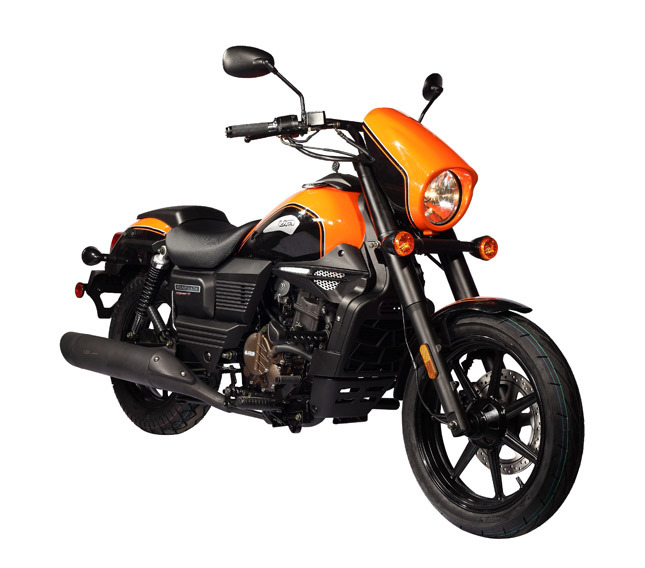 UM Motorcycles has come up with their Renegade series of motorbikes in India and in this spree they have launched the Renegade Sport S today at Auto Expo 2016. The UM Renegade Sport S had received warm welcome when it was recently unveiled at the EICMA motor show, Milan. Seeing the potential of India as a giant motorcycle market, we are confident of not only steaming up the competition but also taking a decent chunk of the market. Our innovative products with an exhilarating design and embedded with the latest technology at an affordable price tag are an absolute novelty in the Indian market. For consumers who want something different, we have brought the perfect answer for them through our Renegade series of motorcycles. We are extremely excited to finally open stores in India and our products will be available in 50 dealerships across India to start with. The Renegade Sport S comes with an electric start and has a paper type air filter too, it has a fuel tank of 18 liters and it tips to the scale at 172 Kg kerb weight. The Renegade Sport S is priced at Rs 1.49 Lacs (Ex-Showroom, Delhi) and the bookings can be given right at the Expo.